Properties in Manapouri average 4.7 out of 5 stars. 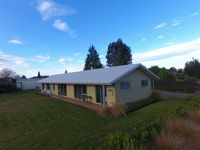 Property 4: Westmere Lodge-Clean,modern home moments from Doubtful Sound departure point. 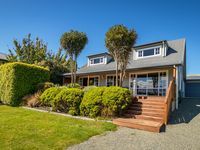 Property 12: Manapouri Lodge-Superior Accommodation. Lovely position overlooking the lake where the sky and landscape was changing constantly. Very comfortable and all the facilities you would want for your stay.